AC Milan are looking set to land Leonardo Bonucci after Italian Media (Calciomercato) revealed that they are in advanced negotiations with Juventus ahead of a potential move. The Italy international was signed by Juventus in July 2010 from Bari for a fee of 15.5 million euros. The 30-year-old has a valid contract with Juventus until June 2021. 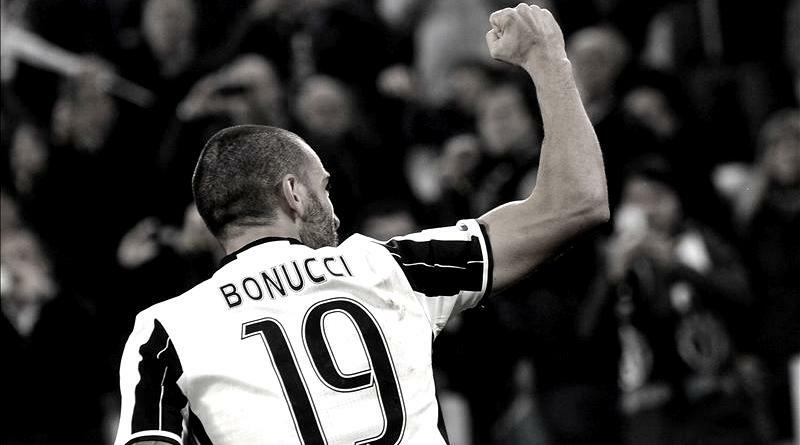 Bonucci has played 319 times for Juventus since signing from Bari, scoring 22 goals and creating eight assists in that time. The Italy international has been in impressive form for Juventus last season. As a member of Italy national football team, Leonardo Bonucci has won 70 caps and has scored five goals. Vincenzo Montella wants to sign a new centre-back this summer and Leonardo Bonucci is one of the names at the top of his wishlist. Bonucci has been long term target of Vincenzo Montella as the manager look to bolster his defensive options for the next season. AC Milan are desperate to make an impact in this summer transfer window. According to the report in Italian Media, Leonardo Bonucci is on the verge of joining AC Milan. He has already agreed a 6.5 – 7 million euros per year deal with AC Milan. Regarding to the same report AC Milan have offered in the region of 35 million euros to sign the Italy international, whilst Juventus value their defender in the region of 40 million euros.